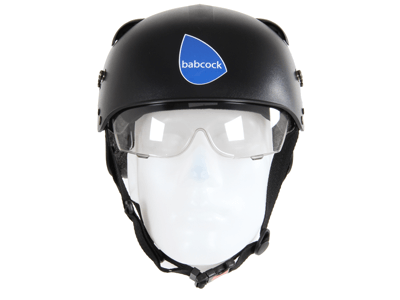 We are now able to add branding to a range of our products. 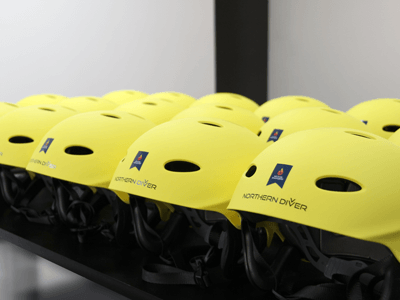 They can be specially personalised with your company / team logos and designs. 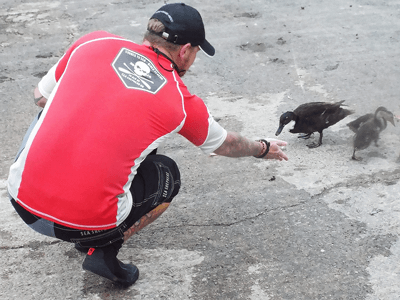 Contact us to discuss with our rescue team. 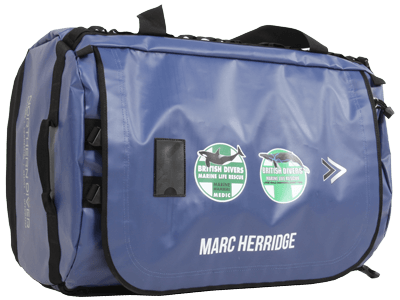 NDB5 Military Holdall which has been customised for Marc Herridge. 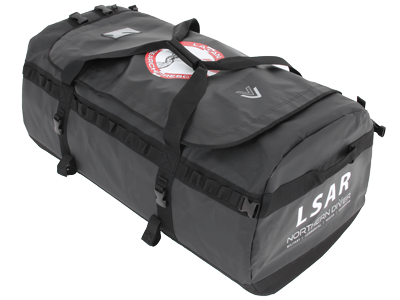 NDB5 Military Holdall which has been customised for Lagan Seach & Rescue. 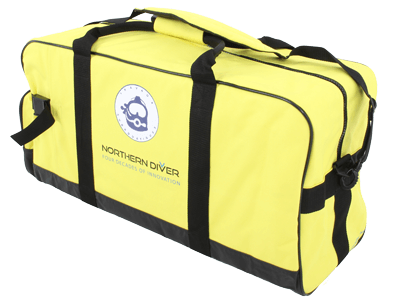 Scuba Holdall which has been customised for Travaux Subaquatiques. 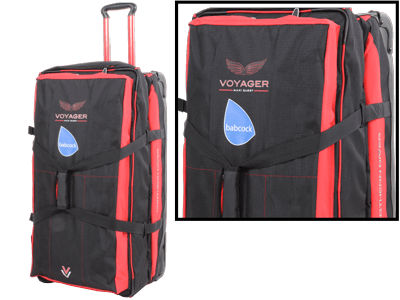 Voyager Maxi-Quest bag which has been customised for Babcock International. 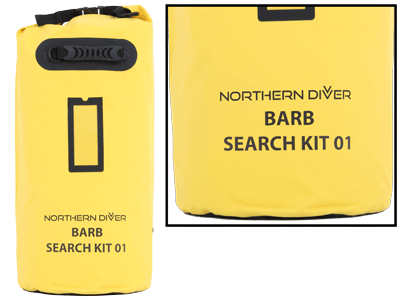 Roll top Dry Bag which has been customised for BARB Search & Rescue. 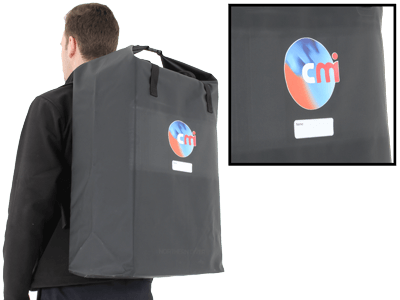 Voyager Roll Top Dry Bag which has been customised for CMI Groupe. 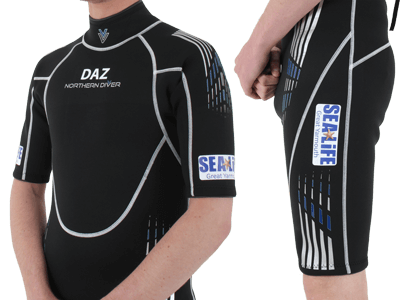 Made to measure drysuit with custom reflective print on the rear and down the leg. 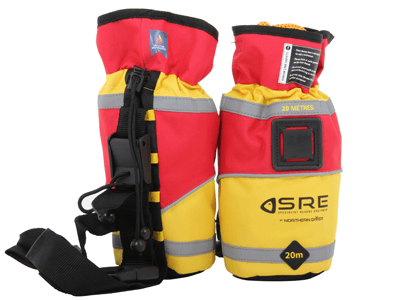 Storm Force 4 Suit with custom reflective print on each arm. 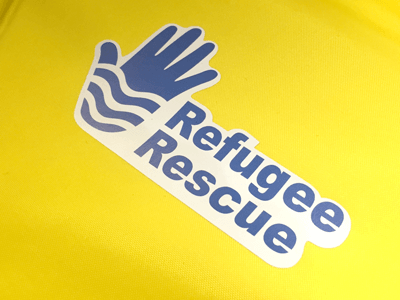 Rescue Suit with custom logo printed on chest for Refugee Rescue in Lesvos. 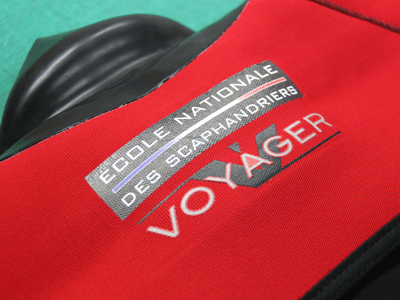 Voyager Drysuit with custom logo printed on the back. 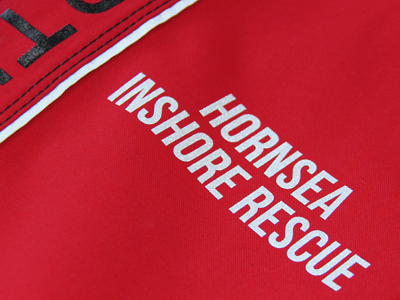 Responder Suit with custom logo printed on the chest. 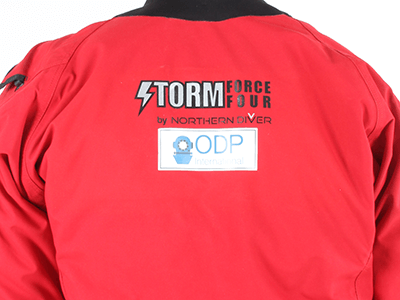 Storm Force 4 Suit with custom logo printed on the back. 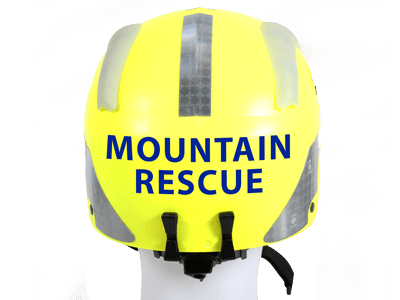 Manta MH/3 Helmet with custom logo on the front and reflective lettering on the back. 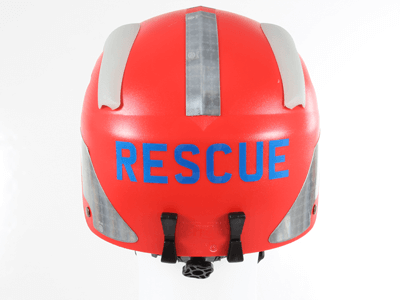 Ele V8 Helmet with reflective lettering and graphics. 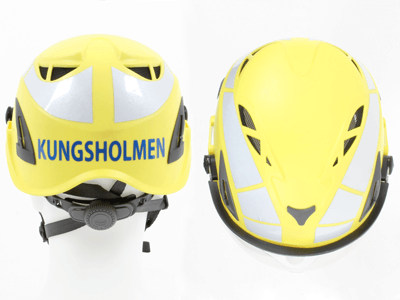 Manta MH/3 Helmet with custom logo on the front. 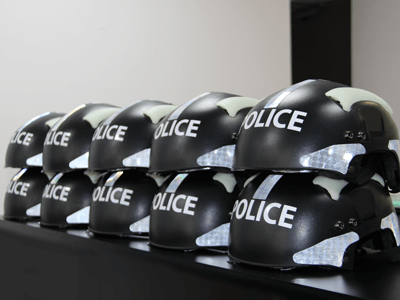 Manta MH/3 Helmet with custom lettering on the front. 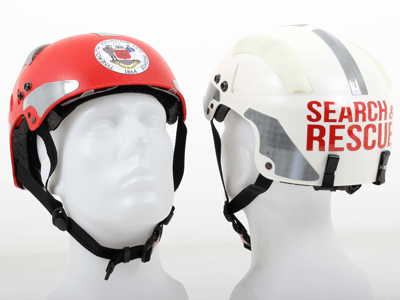 Seahawk Helmet with custom logo on the front. 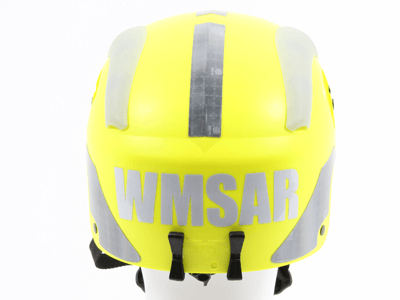 Manta MH/3 Helmet with custom reflective lettering on the back. 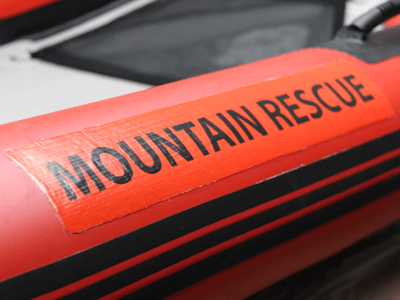 RR3 Inflatable Sled with custom printed lettering. 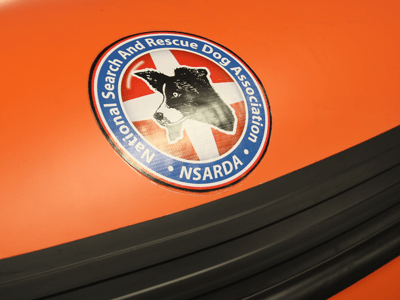 Inflatable Boat with custom printed logo. 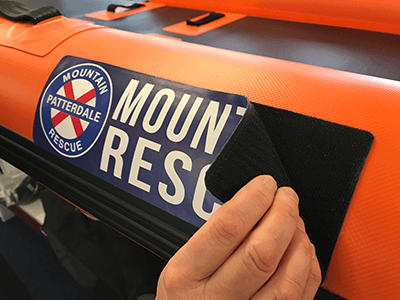 RR4 Inflatable Sled with custom printed logo on to hook and loop fastener. 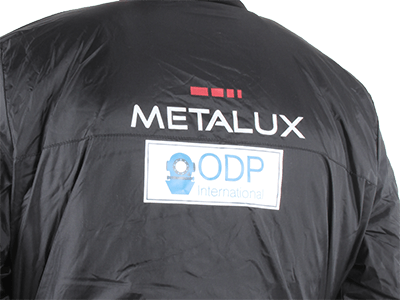 Metalux Temperate with custom logo on the arm. Thermicore Sub Zero with custom logo on the arm. 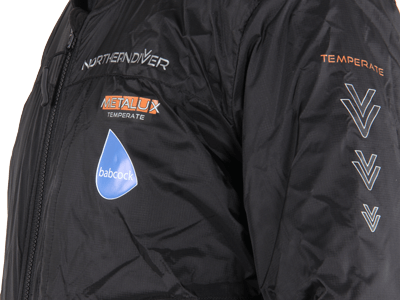 Metalux Arctic with custom logo on the back. 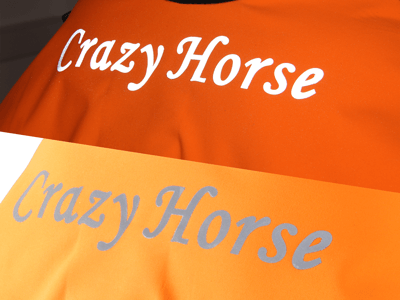 Rash Vest with custom logo on the back. Throw Bag with custom logo on the back. 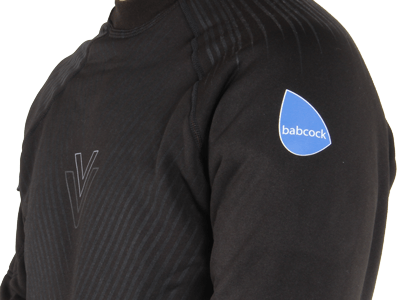 Wildwater Shortie Wetsuit with custom logo on each arm, each leg and custom lettering on the chest. 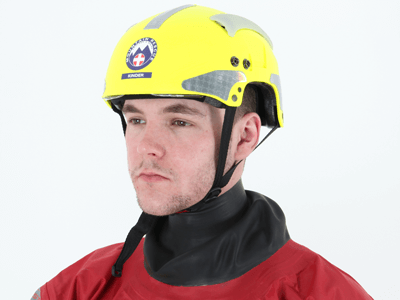 Maximum logo size is 290 x 290mm (Any larger logos can be looked at to work out the best method of application, this will need to be discussed with the branding team). 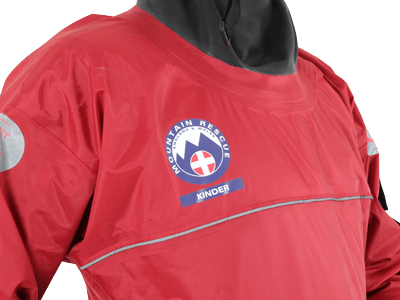 Reflective text or simple shaped panels can be applied to a range of Northern Diver products. Contact us to discuss your branding needs. Retail prices shown, trade prices available upon request.